In the coffee business there are a lot of experts, but few know what they are talking about. 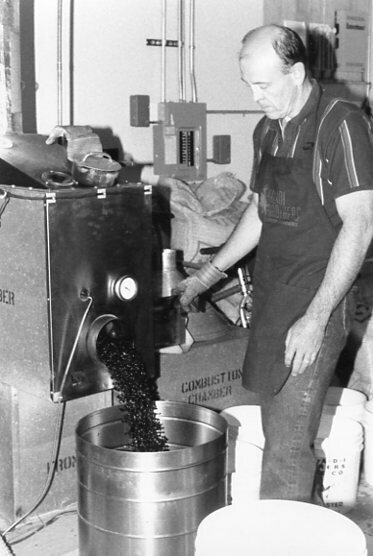 When Mike Sivetz first began his career in the coffee industry he wasn’t necessarily all that interested in coffee roasters – they were simply one part of a larger responsibility. A chemical engineer, he was first hired by General Foods for their instant coffee division in Brazil. He later went on to Folgers in Houston. 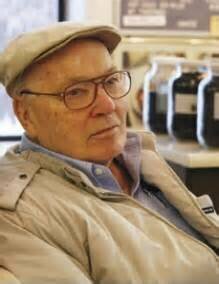 His only concern with roasting in both instances was with production output. His interest in roasters began when he was hired to design and build two instant coffee plants, one in Nicaragua and one in Brazil. His primary concern again was simply output. In order for the plants to operate the roasters would be required to run for twenty-four hours a day to build up roasted product for the instant coffee production. Running at such intensity, roasters frequently experienced failures to the bearings due to heat. He wanted to find roasting machines that could stand up to the production requirements and so began looking around for alternatives. Fairbanks, AK Alaska Coffee Roasting Co.
Bloomington, IN Hoosier Coffee Co.
Grand Rapids, MI Schuil Coffee Company. Taylorsville, UT Hidden Peaks Coffee & Roasting Co. 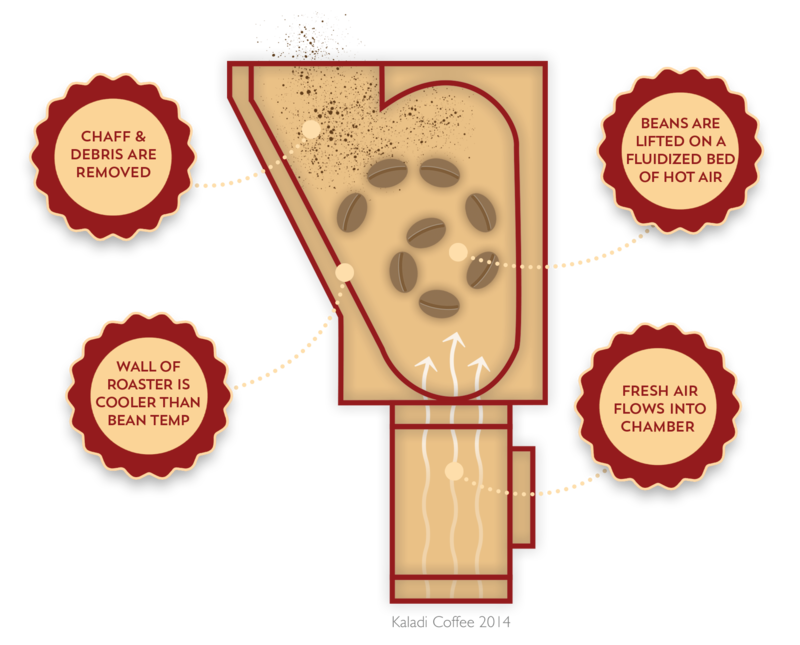 Looking for air-roasting manufacturer links? Would you like your air-roaster business listed here? Provide your website address, tell us about your roaster, and we’ll contact you! Bookmark this page, drink more coffee, and stay tuned!